More Americans died from the influenza virus and related causes during the 2017-2018 flu season than any season in the past 40 years, prompting scientists to search for creative solutions to the illness that affects thousands of Americans each year. Scientists are researching options including ultraviolet lights that kill the flu virus and a “universal vaccine” that would protect people from the flu for years at a time, reported The Wall Street Journal. The research comes as health professionals fear a possible flu pandemic. David Brenner of Columbia University’s College of Physicians and Surgeons envisions a safe ultraviolet life that kills flu germs in places like doctors’ offices and airplanes, reported WSJ. “Our approach is let us try and kill the virus before they get to you,” Brenner told WSJ. But the light beams would just be one way to fight against the potentially deadly virus in tandem with vaccines, Brenner told WSJ. That’s where Anthony Fauci comes in. 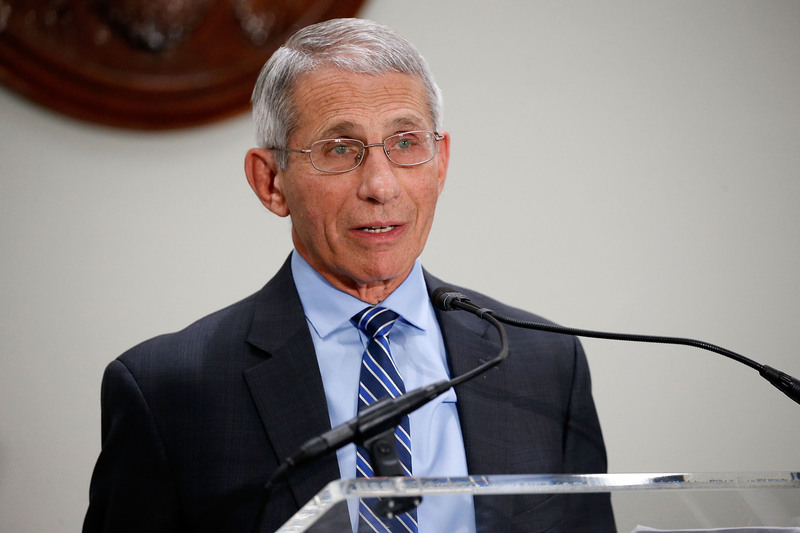 Fauci is known for his contributions to HIV/AIDS research and is now director of the National Institute for Allergy and Infectious Diseases at the National Institutes of Health (NIH). 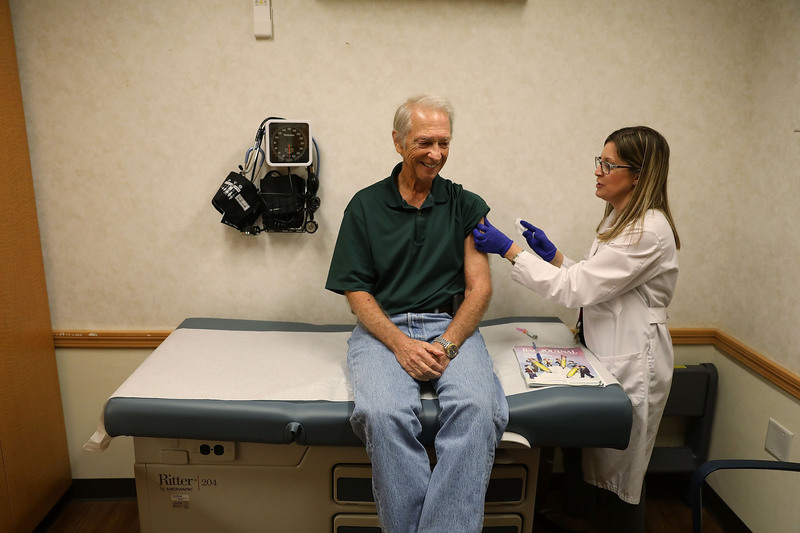 His new focus is pursuing a universal flu vaccine with funding from NIH to assemble an A team of scientists representing many different specialties, reported WSJ. The project has a budget of $30 million a year for the next seven years, reported WSJ. Major pharmaceutical companies are also funding universal vaccine research. One team funded by GlaxoSmithKline and the Bill and Melinda Gates Foundation and led by microbiologist Peter Palese claims to be close, reported CNBC. Other efforts to fight the flu include Xofluza, the first single-dose influenza drug “with a novel mechanism of action” approved by the U.S. Food and Drug Administration in almost two decades. The FDA gave the drug the green light in late October, after the 2017-2018 flu season that saw hospitalizations and deaths because of an especially ineffective flu vaccine.